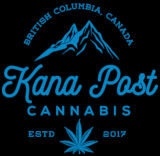 Black Amnesia Haze is a strain that was first bred in beautiful British Columbia! Although the origins of the black of Black Amnesia Haze is unknown, we do know that this strain was created by cross-breeding the local favourite Amnesia Haze. As a sativa-dominant hybrid (80/20), Black Amnesia Haze makes for a great day-time smoke, offering users plenty of uplifting benefits. Laboratory tests show averages of 22% THC content for Black Amnesia Haze, making it rather potent for a sativa-dominant hybrid. Being sativa-dominant means this strain makes for a good alternative to pharmaceuticals for the treatment of depression and the alleviation of anxiety and stress. While only 20% indica, this strain still provides enough healing effects for those looking to treat pain, headaches and fatigue. Upon smoking Black Amnesia Haze, users will be delighted to feel the instant rush of euphoria, happiness and creative energy. It is a great day-time and productive smoke, and is recommended for those looking for a mood boost. What makes Black Amnesia Haze different from the regular Amnesia Haze is the abundance of purple hues within the buds. This strain is defined by its perfect, cone shaped nugs that are moderately covered in THC. The taste of this strain is definitely a fan favourite! Similar to most sativas, it has a citrusy flavour profile, being predominantly lemony with slight earthy tones. 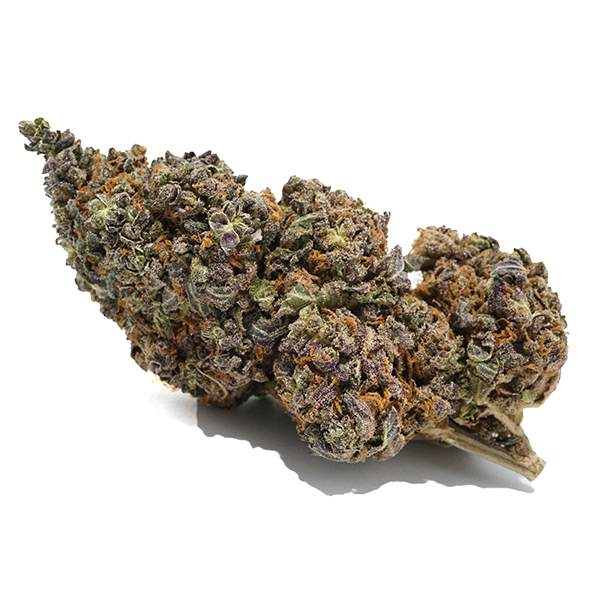 What also makes Black Amnesia Haze special or different from regular Amnesia Haze is the spicy, peppery smell attributed to it by its unknown parent strain.